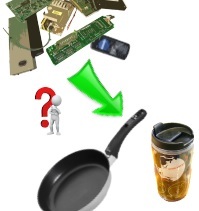 Fipronil in your breakfast- eggs & honey? Fipronil is a broad-spectrum insecticide used against fleas, lice, ticks, cockroaches, mites and other insects. The World Health Organization considers fipronil to be "moderately toxic" to humans. In large quantities it can damage the liver, kidneys and thyroid gland. The European regulations for the use of fipronil was adjusted on January 1st this year. Fipronil is now banned from being used in pesticides in high concentrations. The Federal Institute for risk assessment (BfR) in Berlin is reporting analysis results of fipronil levels in a range from 0.0031 to 1.2 mg per kg in chicken eggs, which is a health risk for children. Shimadzu has developed an ultra-sensitive and rapid assay of fipronil and some metabolites in food such as honey and more. For more information please download the application. 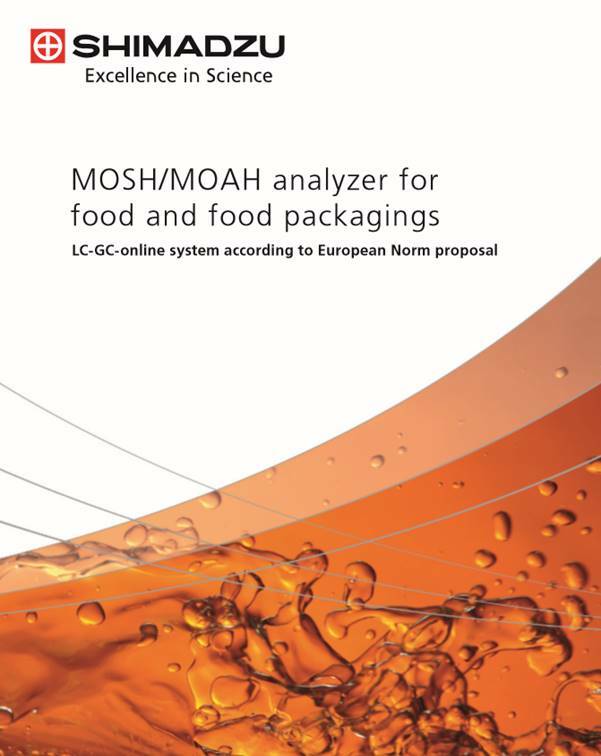 Shimadzu’s MOSH/MOAH analyzer puts manufacturers of food and food packagings on the safe side. The MOSH/MOAH analyzer has been designed specifically for sensitive and fast detection of mineral oil contaminations based on the draft version of the European Norm 16995:2016. The system combines LC and GC technology with flame ionization detection (FID) for a highly efficient analysis covering preparation, pre-separation and automated processes. 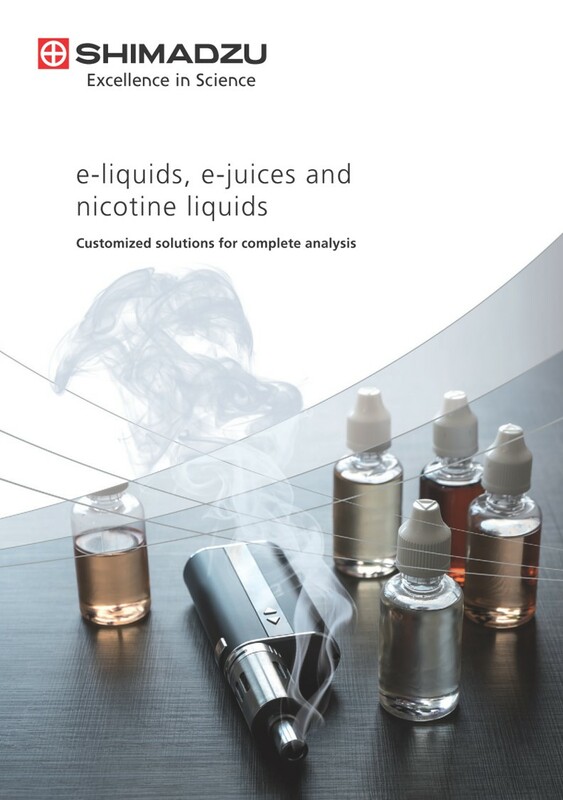 e-liquids are a mixture of glycerin, propylene glycol, water and different flavors which are inhaled through an electronic vaporizer. 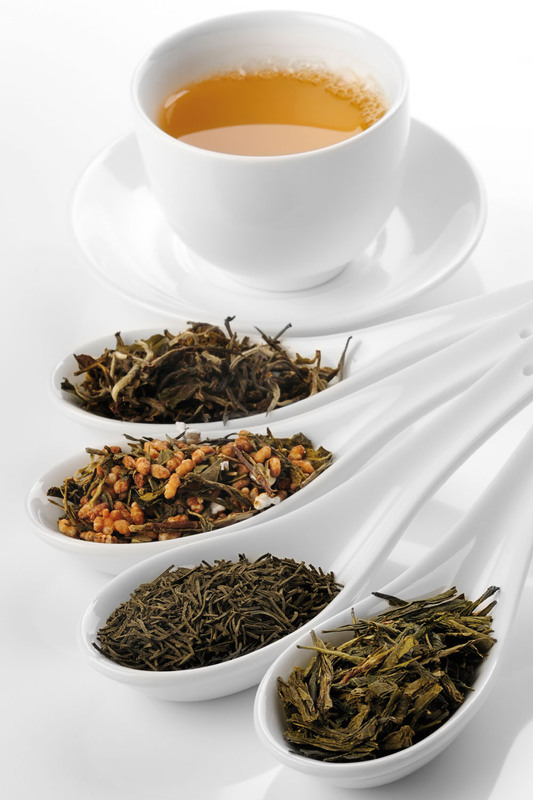 Some of them also contain caffeine or nicotine in different concentrations. In 2016, the FDA finalized a rule extending their regulatory authority to cover all tobacco products, including vaporizers and electronic cigarettes (e-cigarettes). This also means manufacture and labeling of e-liquids will be monitored more closely by the administration. Beer is the most popular alcoholic beverage in Europe. In Germany, beer enjoys a particularly high status due to the German Beer Purity Law of 1516 (the “Reinheitsgebot”), which uniquely defines the ingredients of beer to be hop, malt, yeast and water. On 23. April 2016 the German Beer Purity Law celebrate the 500 years anniversary. 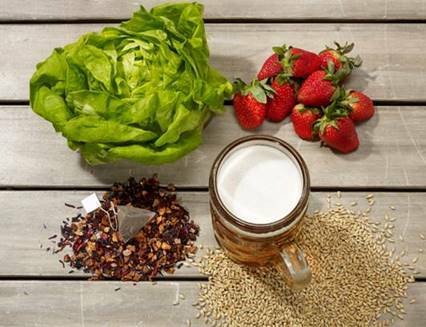 That´s why the German Beer Purity Law is the oldest food law in the world which is still valid today and makes beer, in addition to drinking water, one of the most researched food products with the highest standards regarding quality, freshness, appearance and flavor. 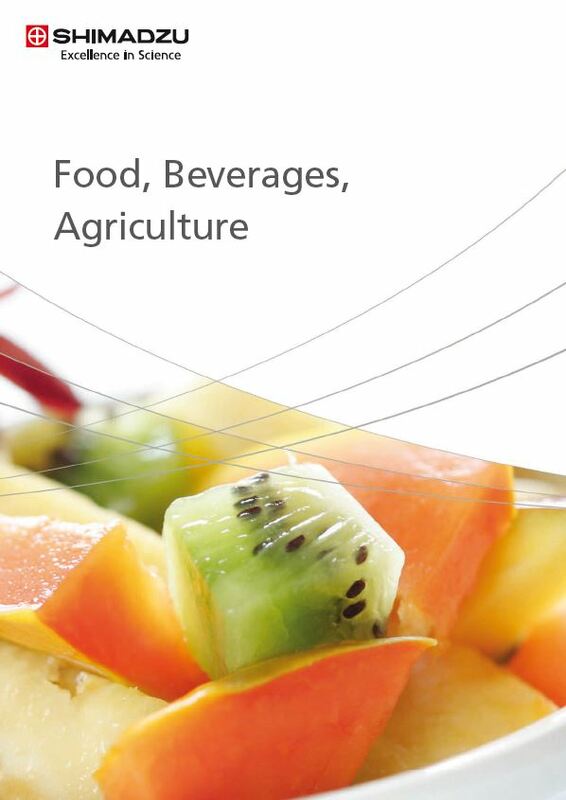 Food Application Handbook - Download now! In food and beverages industries, analytical instrumentation methods are essential to ensure high product quality during several steps in the production process, such as quality control of raw materials (e.g. natural products) as well as their treatment during and after production. Whether it is the analysis of degradation of edible oils or the vitamins in baby food, the quantification of food additives or pesticide residues, the quality control of packing materials concerning color and possible contaminants or the determination of distinct aromas found in natural products - the demands of high-throughput food and beverage QA/QC laboratories require high-speed and high-quality analysis. The quality of food is not only about its ingredients and raw materials, but also about its texture which complements the experience in the moment of consumption. Crispness, gumminess, softness/hardness are all important properties which enhance the taste sensation when people eat. While the agriculture industry undergoes a shift from natural crop development to the use of biological agents, the fundamental mission of the industry remains the same: providing the world with healthy products. To ensure the health of crops, reliable instruments are needed that provide accurate, timely data on such critical areas as water supply, soil composition and animal feeds. The natural products industry has undergone a tremendous amount of growth in the last decade. With this dynamic growth, there has been a surge of regulations to monitor the development process and ensure the safety of the end product, e.g. regarding herbs, botanicals, supplements and organic foods. Shimadzu’s broad range of analytical instruments provide the food, beverages and agricultural industries with leading technologies in chromatography (GC, UHPLC), mass spectrometry (GC-MS, LC-MS, MALDI), sum parameter (TOC), spectroscopy (UV-Vis, FTIR, AAS, ICP-OES, EDX) and material testing. Based on most modern hardware and software, Shimadzu’s systems can be used in highly regulated environments and are compliant with regulations such as FDA 21 CFR Part 11 and GLP. Shimadzu Science Selection – Well analysed red wine for you!